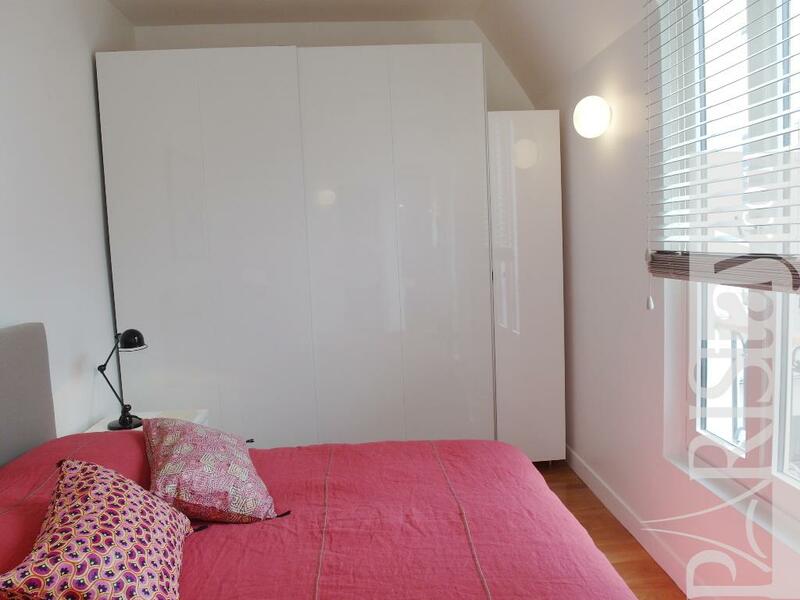 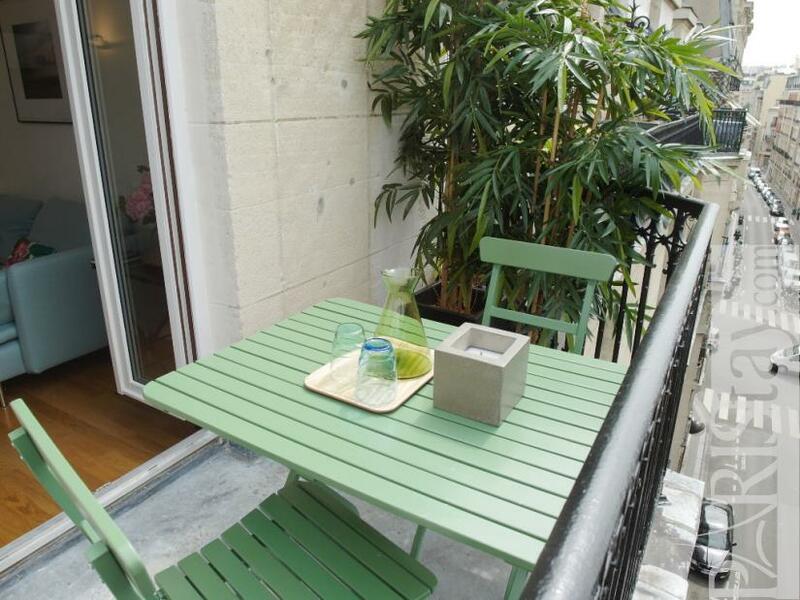 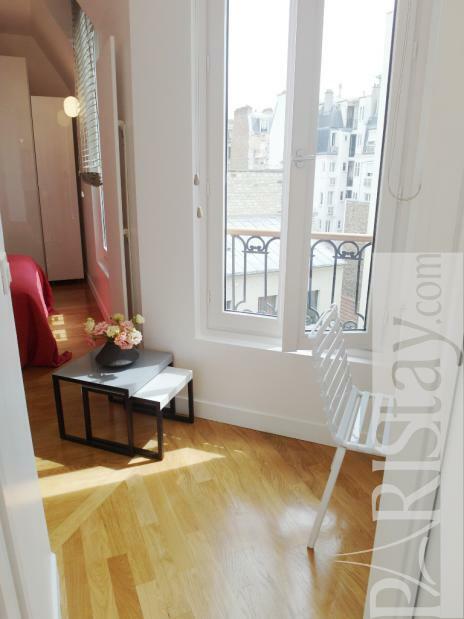 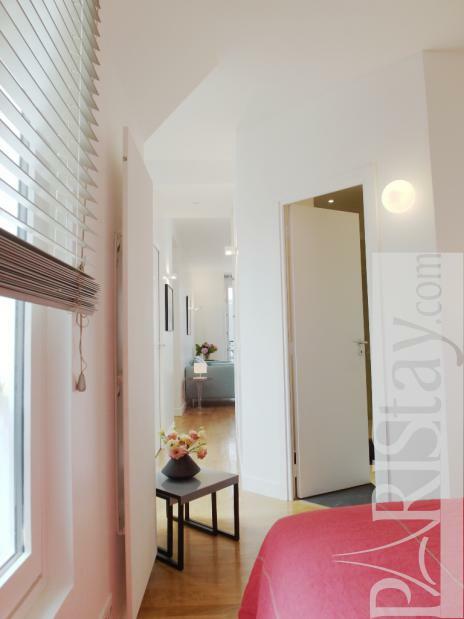 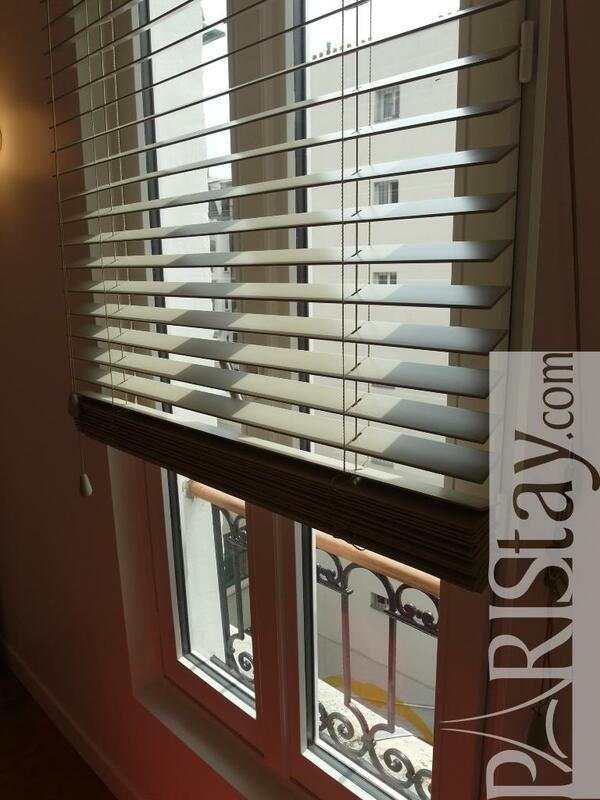 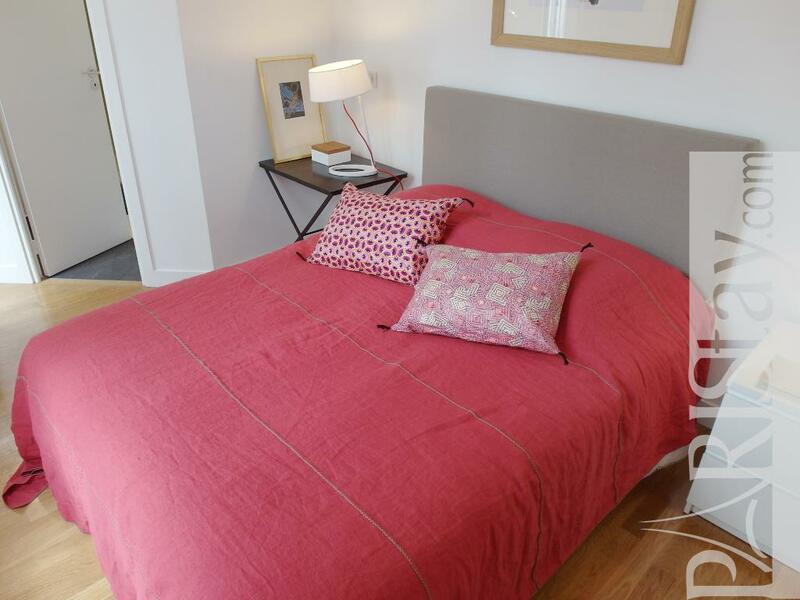 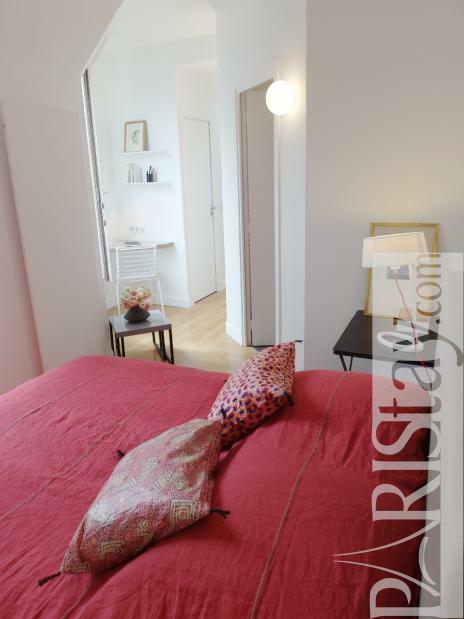 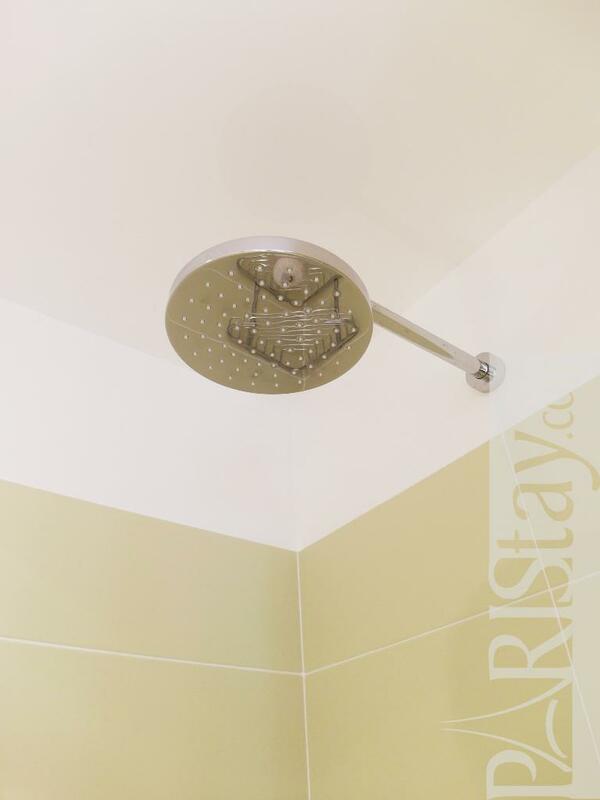 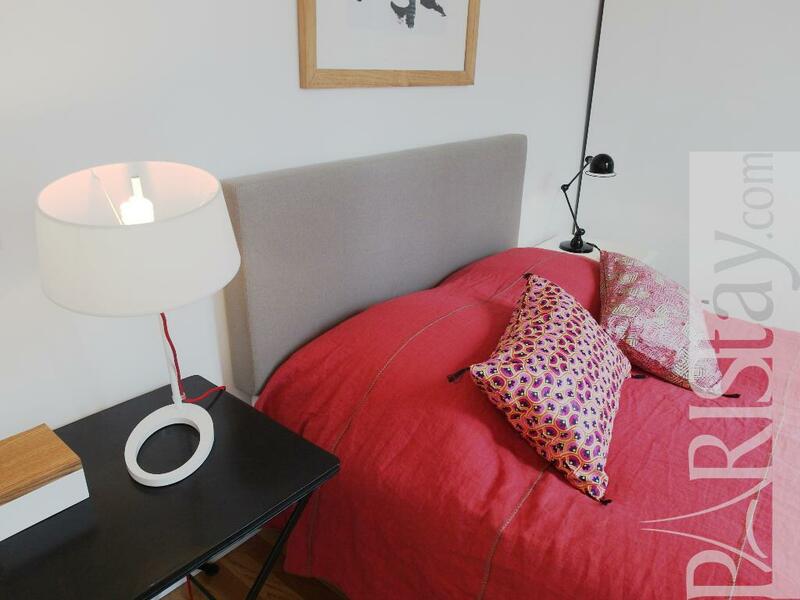 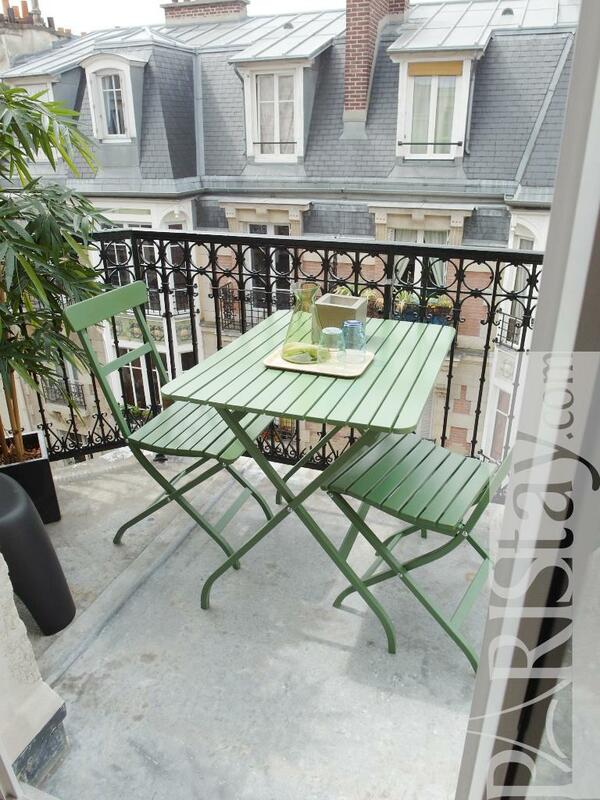 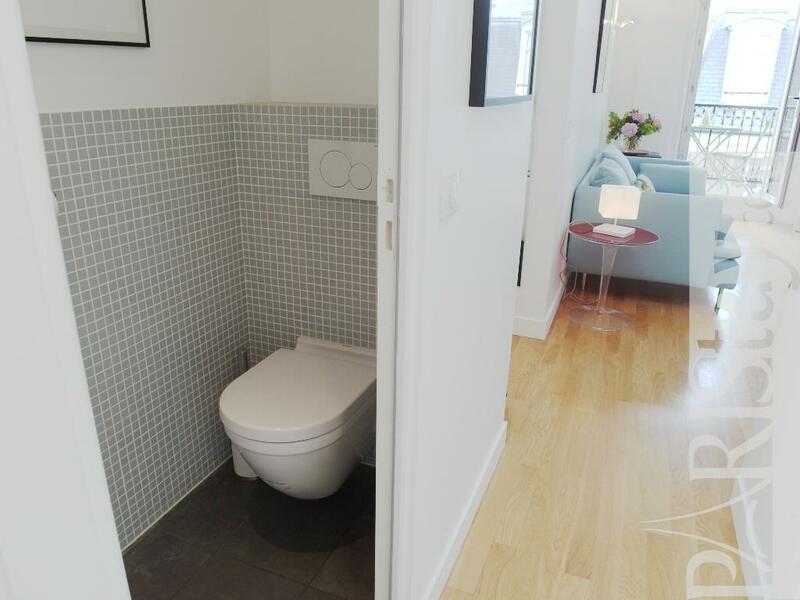 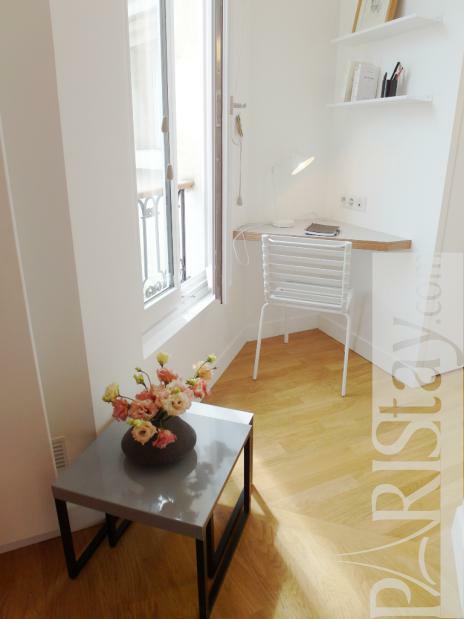 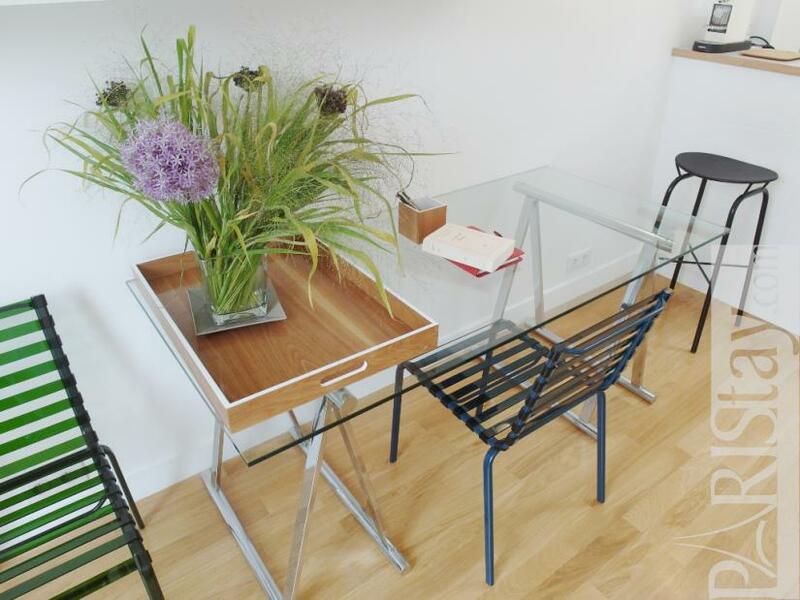 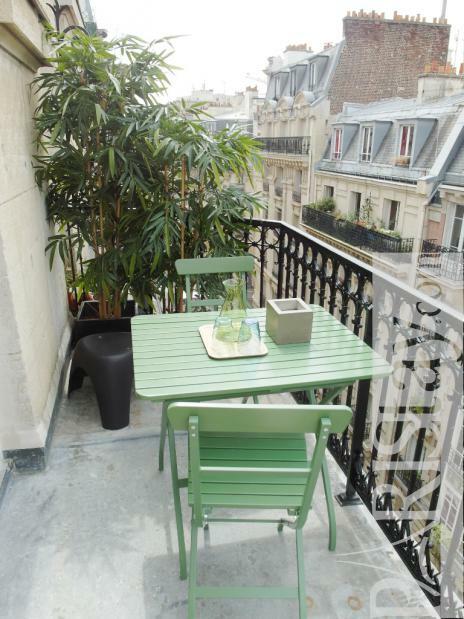 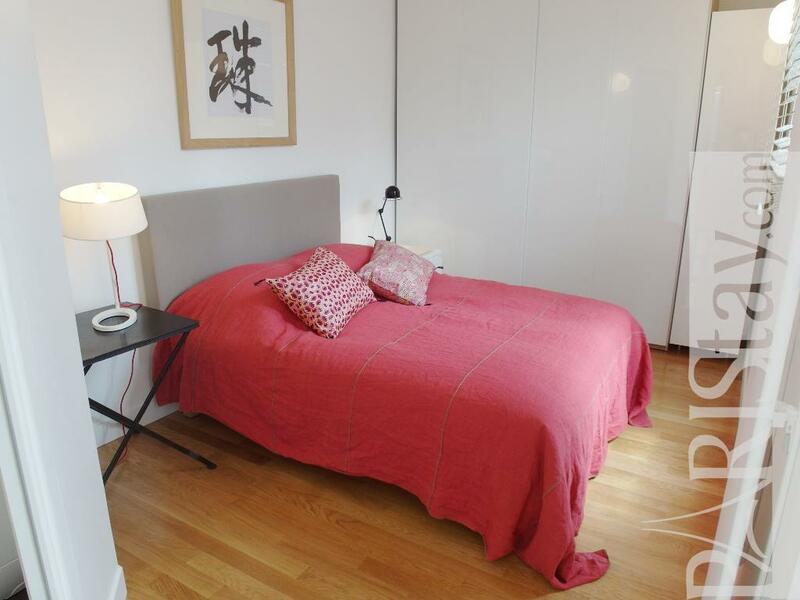 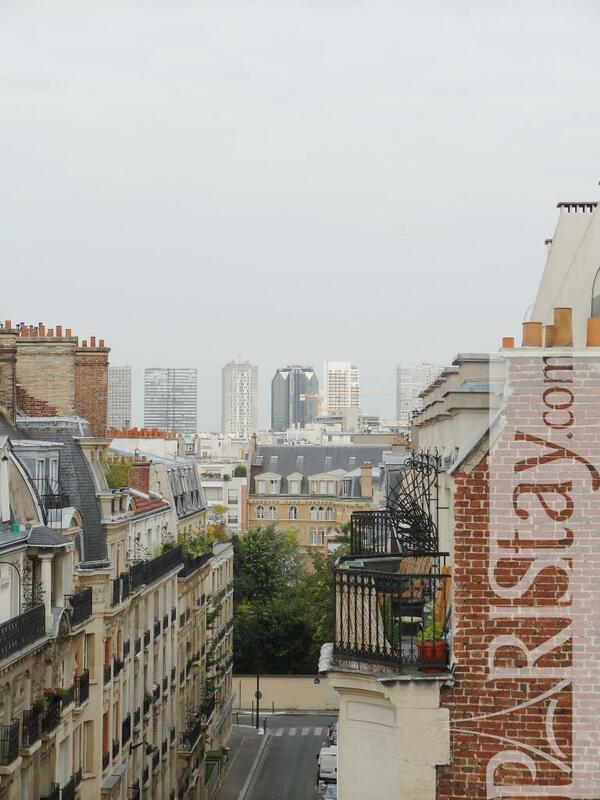 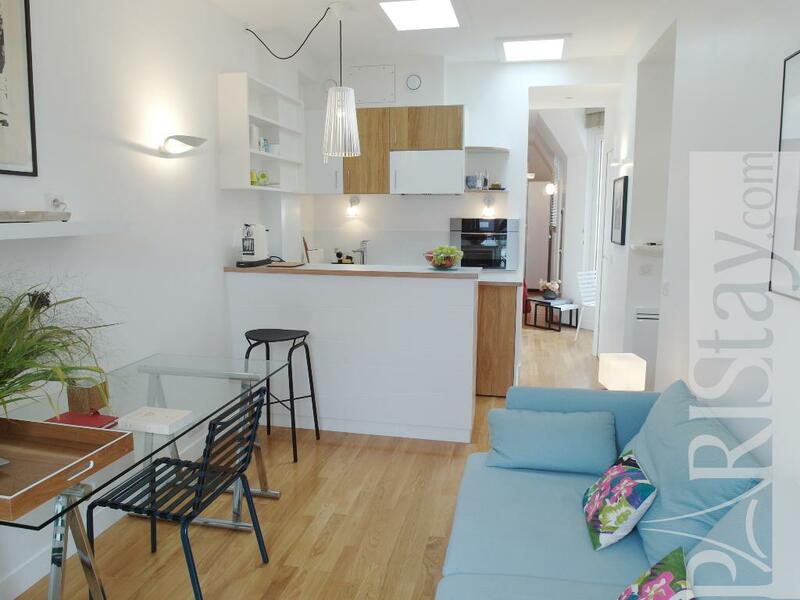 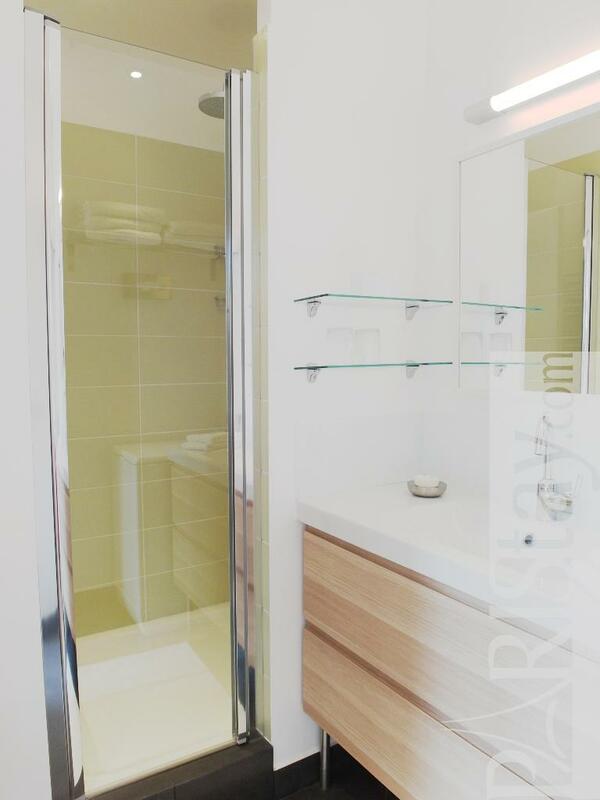 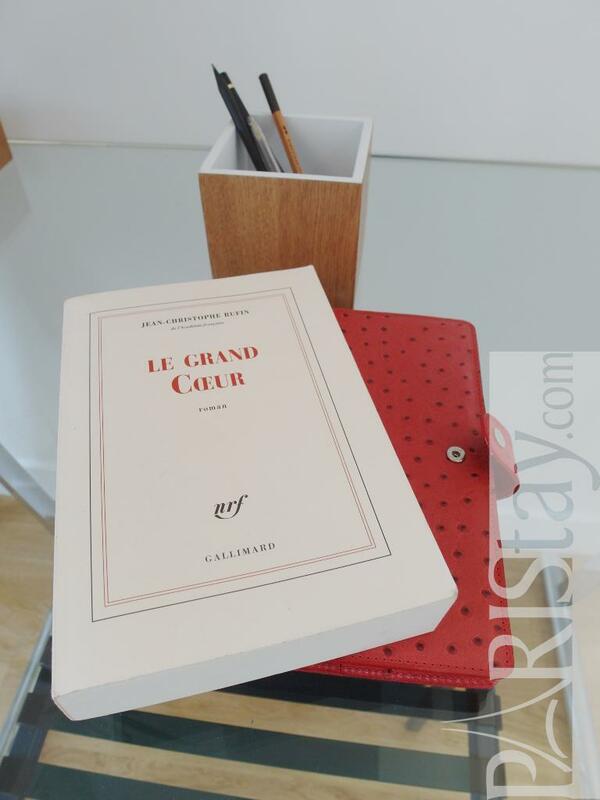 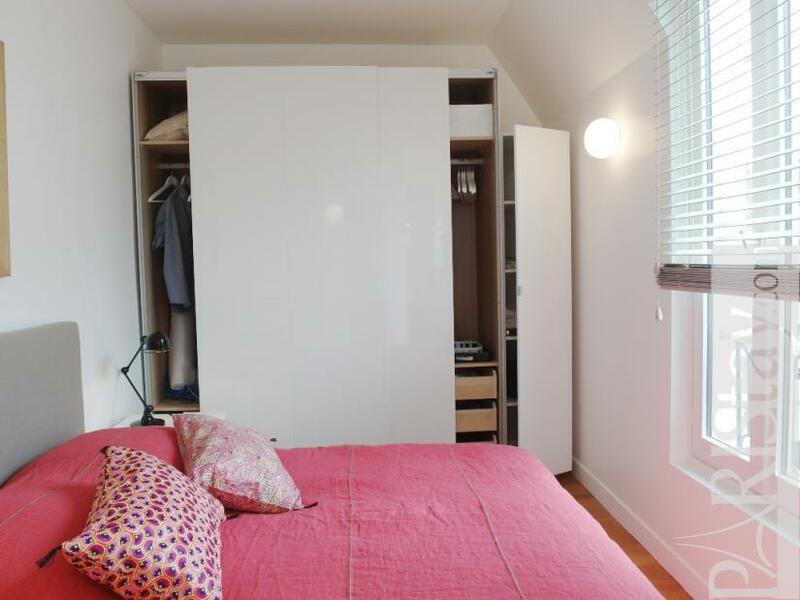 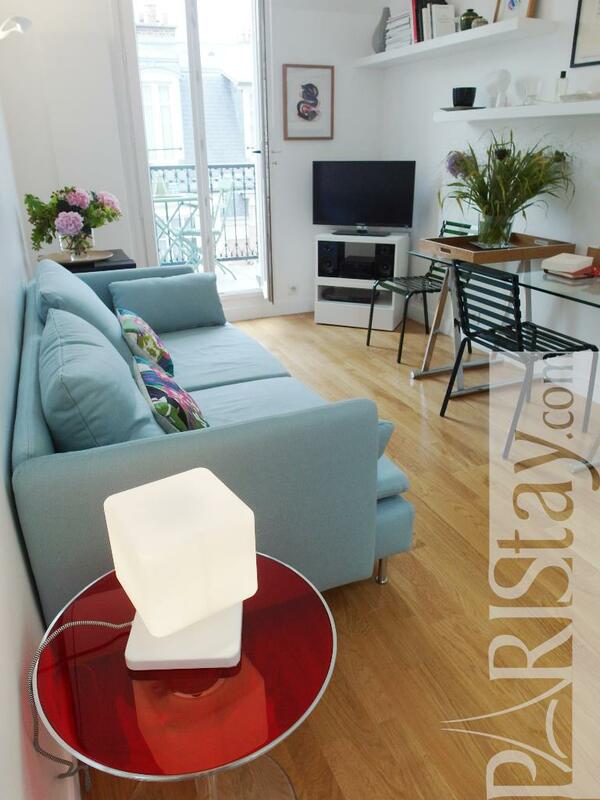 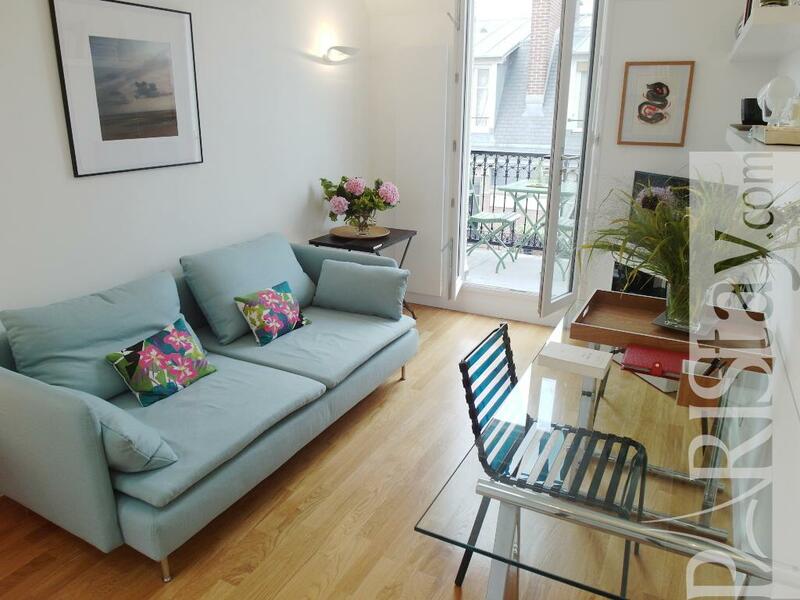 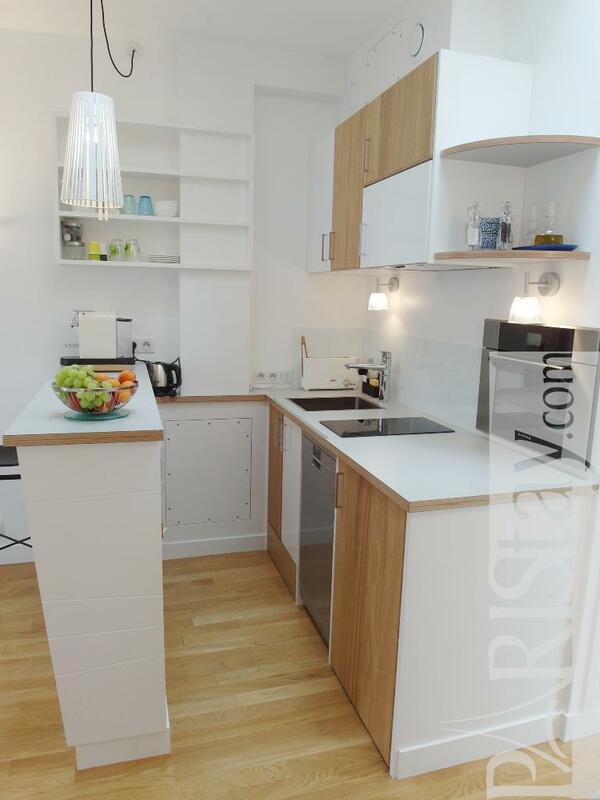 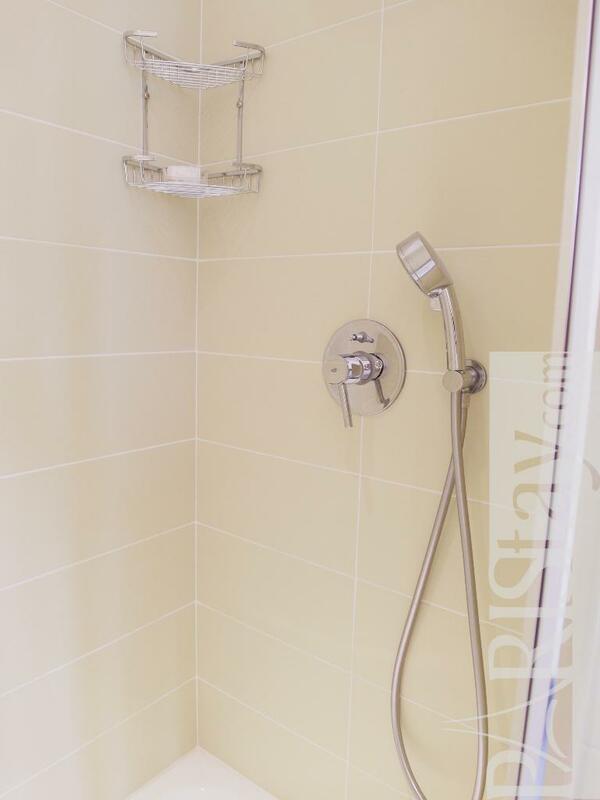 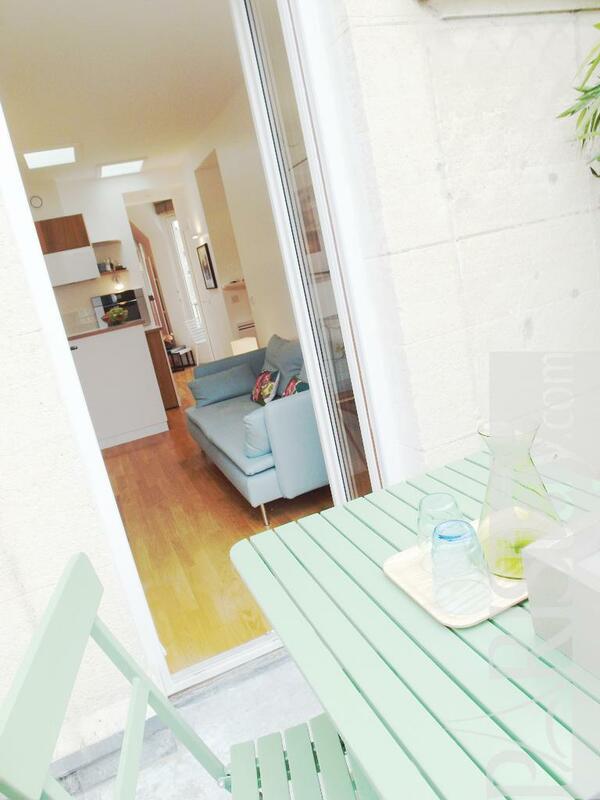 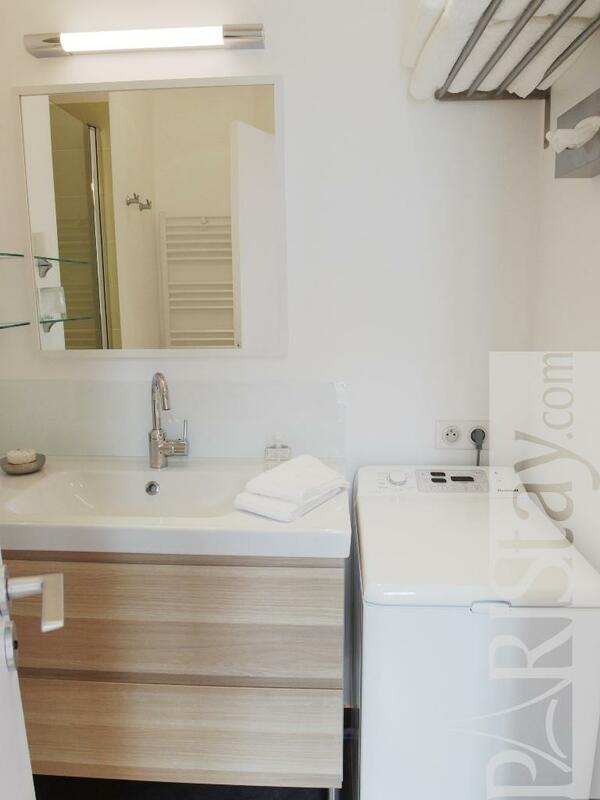 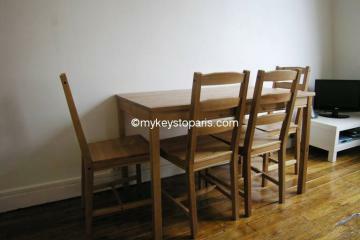 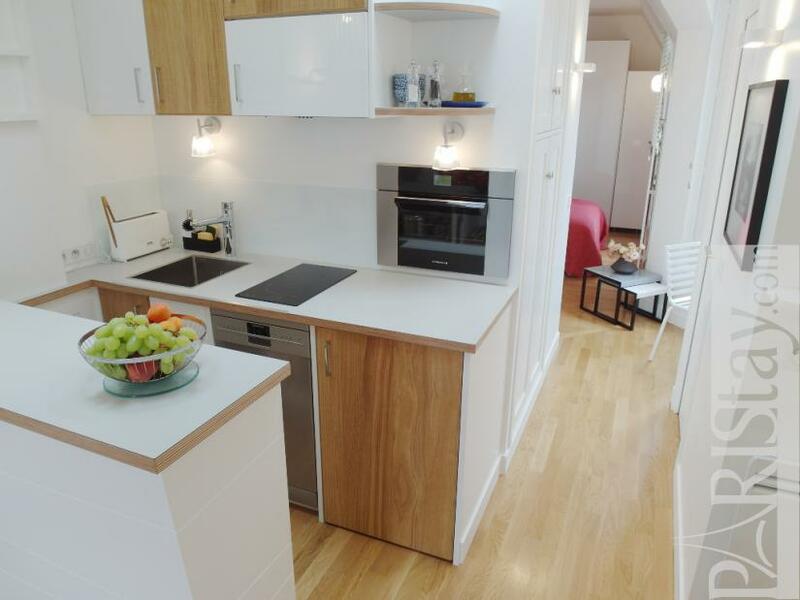 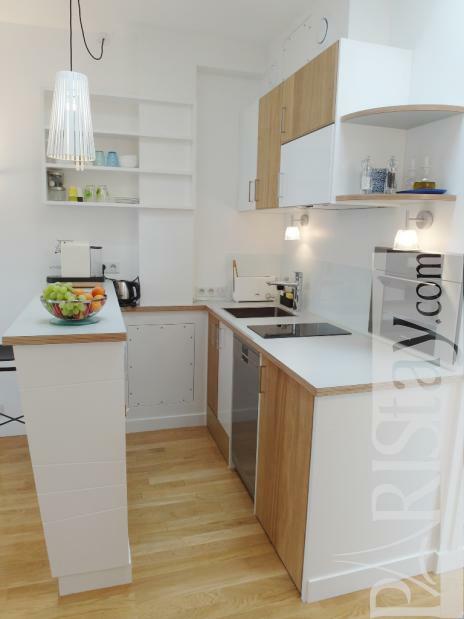 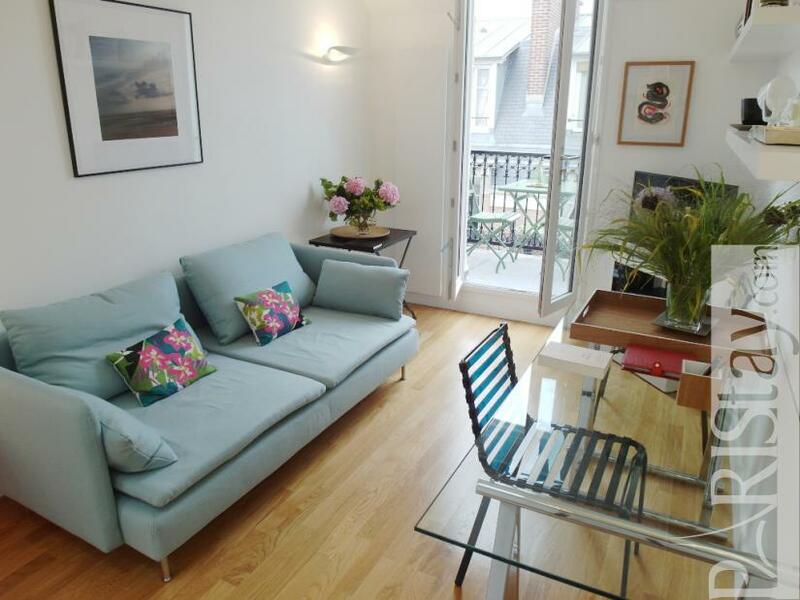 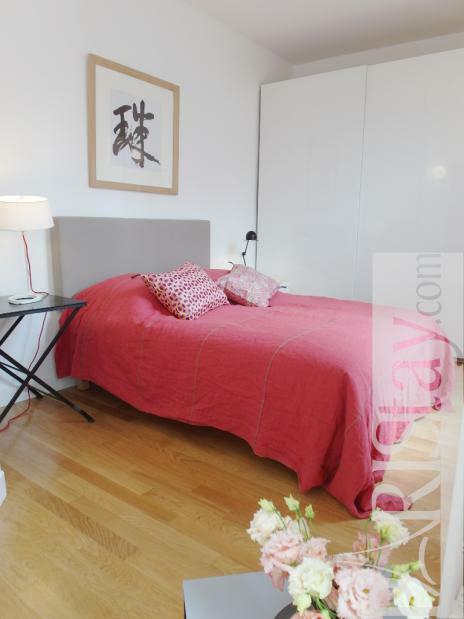 Designer One Bedroom + Balcony Apartment in the lively Convention district, 15th arrondissement. 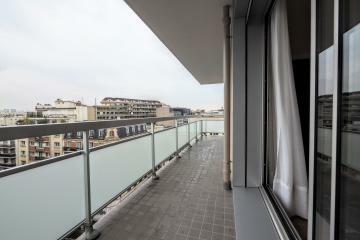 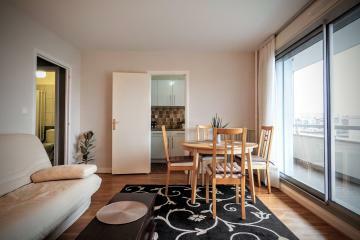 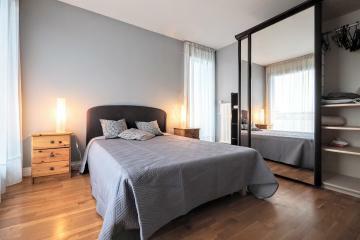 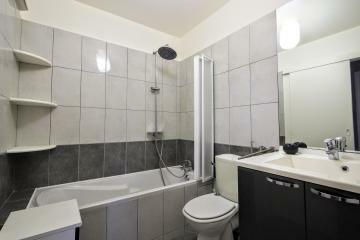 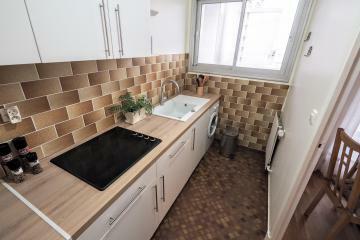 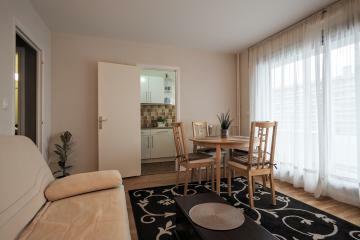 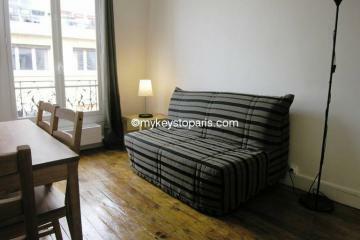 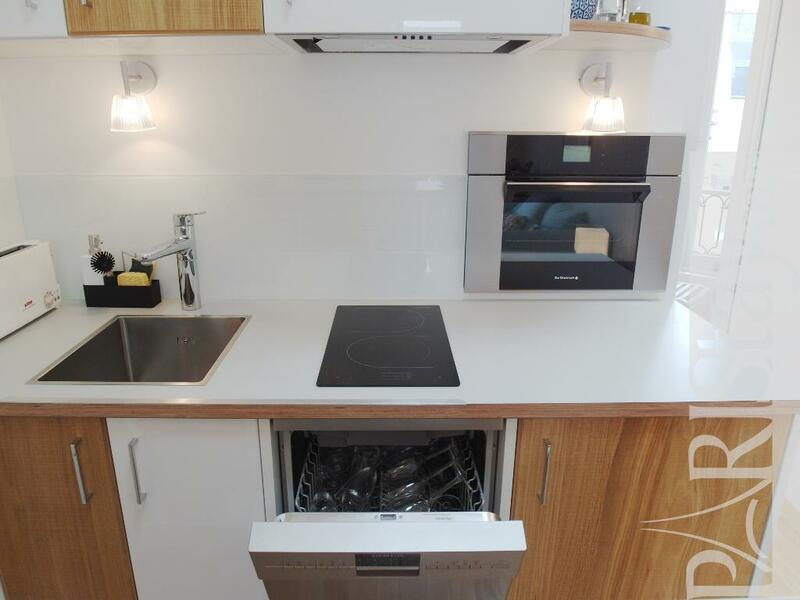 This apartement has been totally and tastefully renovated with quality equipment and furniture. 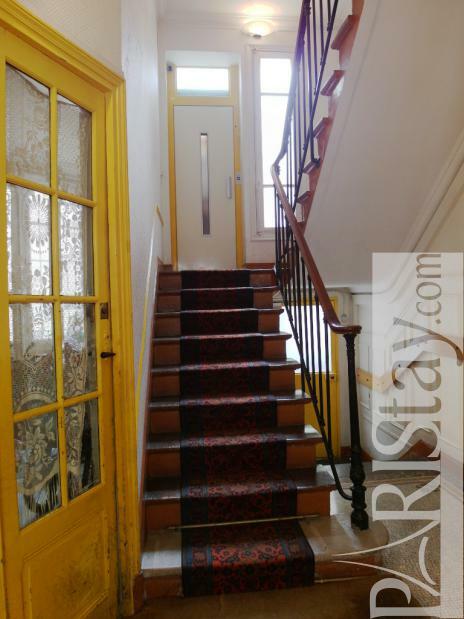 It is on 6th floor with lift (Please, note there is about 10 steps to join the apartment). It's like a charming nest on the top of an authentic parisian building, offering a spacious and south oriented balcony : open view on both rooftops and sky! 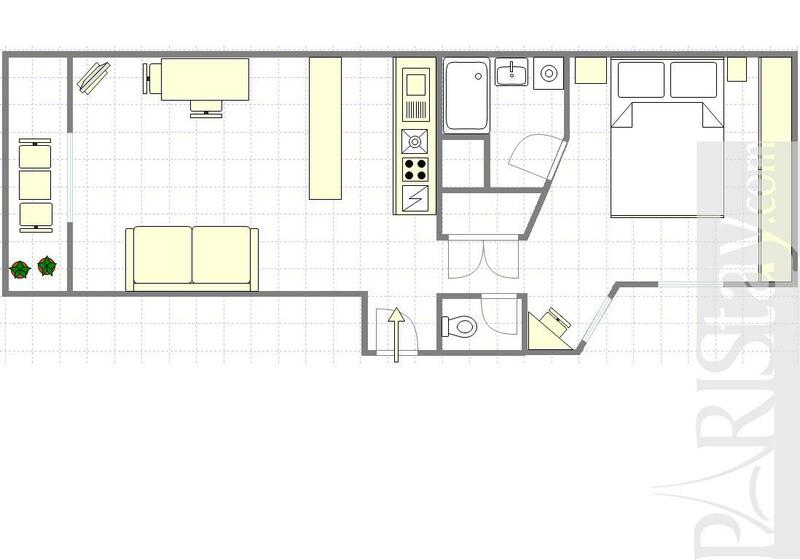 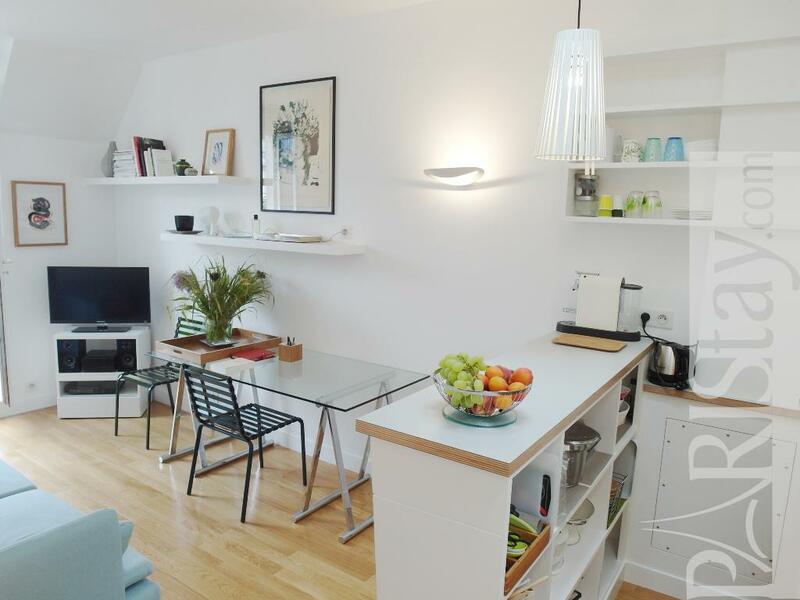 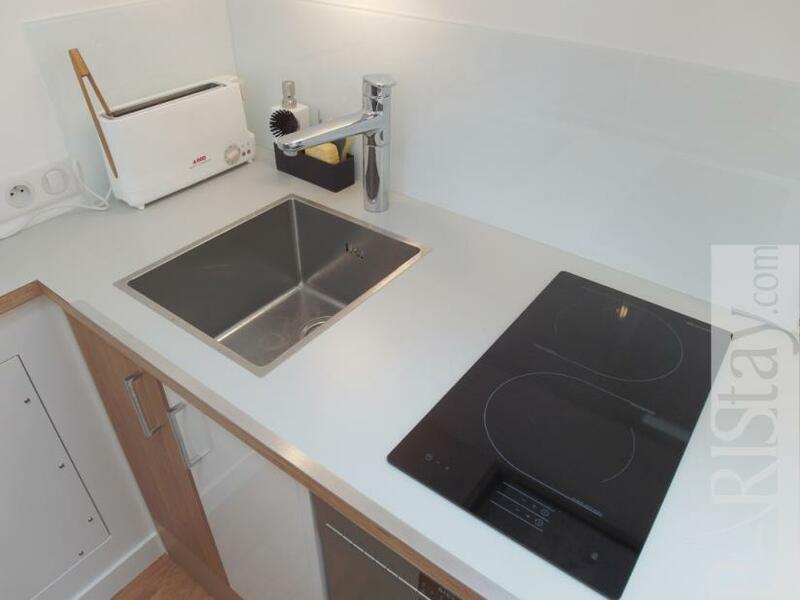 The flat presents a light and cosy living room open to a fully equipped kitchen (Oven, micro, dishwasher...), a cute and quiet office area, an adorable bedroom with a big convenient cupboard. 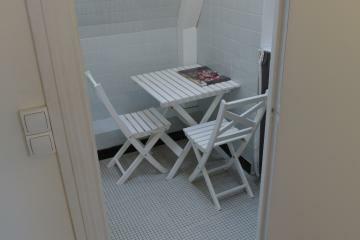 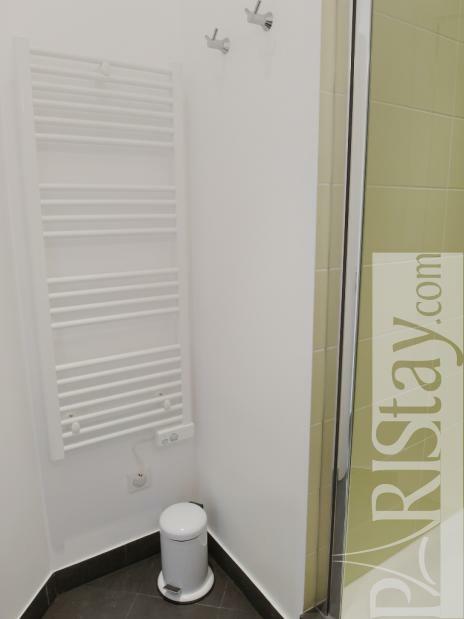 Nice shower room with washing machine, separate toilets. The area : Convention district is in West downtown with easy metro and bus lines to go everywhere, and many various shops, bars, restaurants, movies. Perfect for a long term stay in Paris. 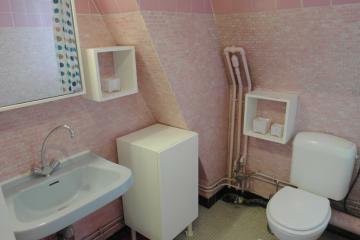 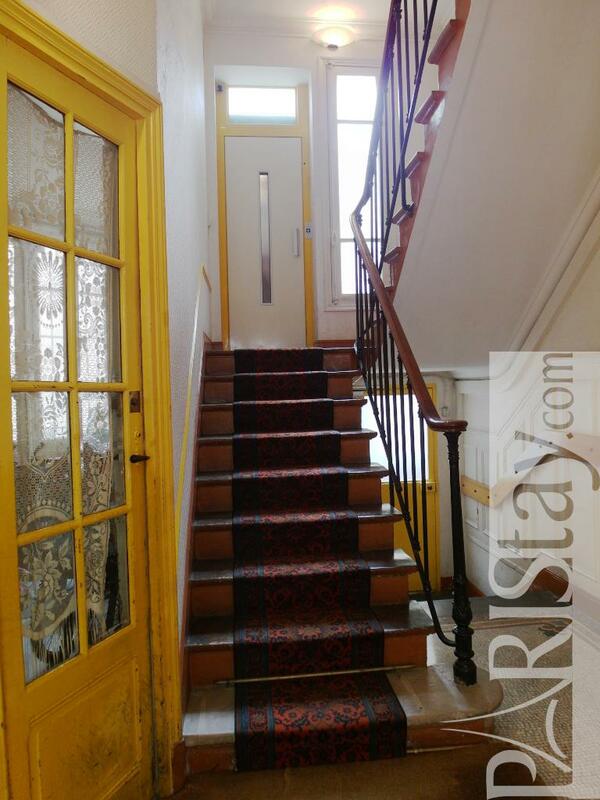 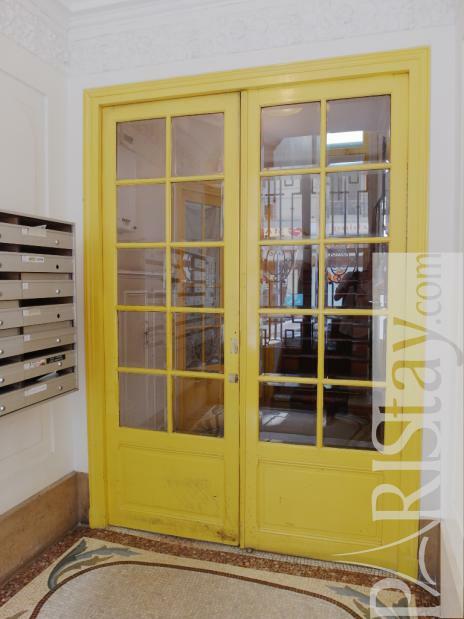 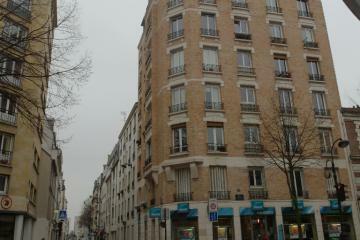 1900's Building, 6 rd floor, with Lift, entry code security system, 1 bedroom Appartement, furnished, Approx: 36m² / 387 Sq.Ft.